Coiled Tubing services for land base wells. When historical coalmine bore wells are abandoned or recompleted, CT Rig is the ideal technique to place small volumes of slurry, very accurately. Therefore, less preparatory work is required to seal the well. 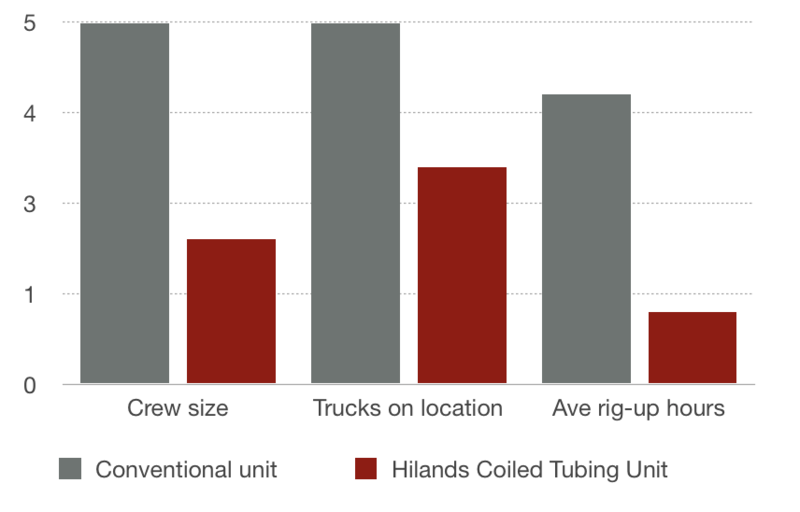 Coiled Tubing offers several operational and economic advantages.